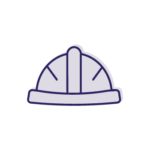 Developers with a trusted housing partner who can provide advice on meeting the obligations of affordable housing programs and marketing leading property management services for both your private and affordable housing portfolio. 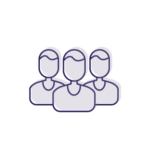 Local Government with an experienced affordable housing property management service to assist them meet their community’s needs including ensuring key workers. Property investors with a unique opportunity to make a positive difference while still maximizing the return they receive on their investment portfolio. 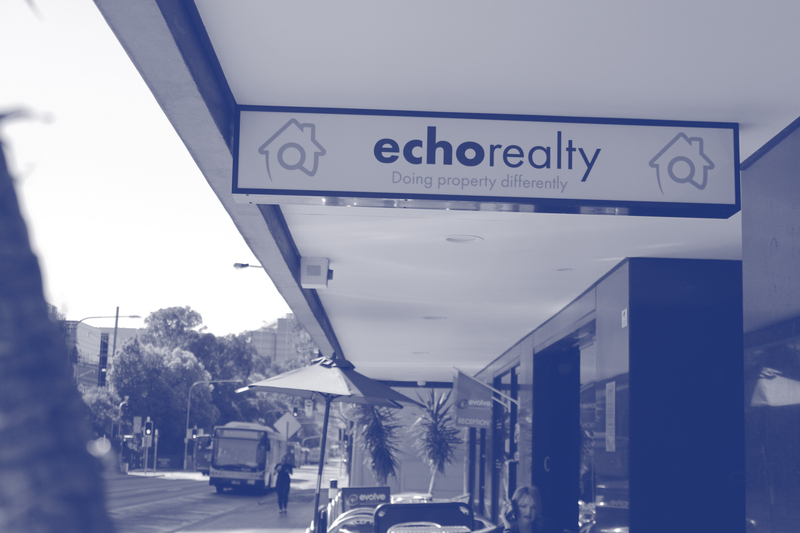 Echo Realty is a for purpose real estate agency specialising in property management and affordable property management. 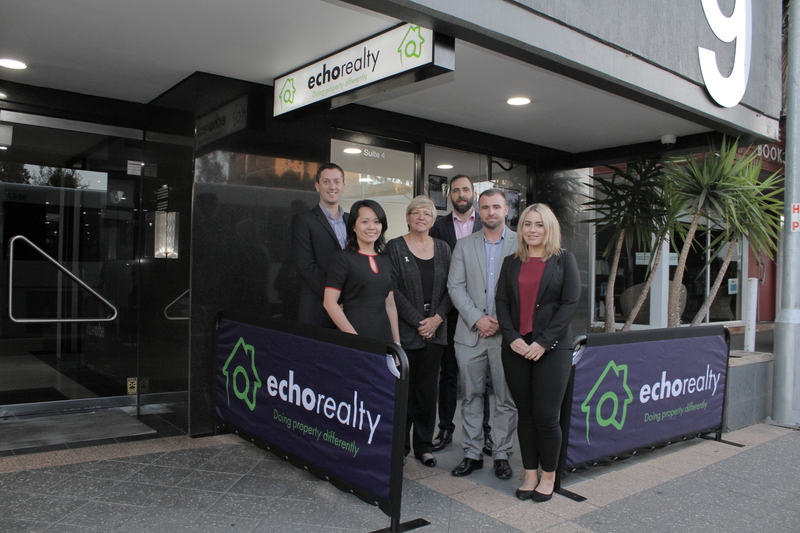 Thanks to its heritage with parent company Evolve Housing, one of Australia’s largest not-for-profit Community Housing Providers (CHPs), echorealty debuted its services in September 2017 with over 900 properties under management in the greater Sydney region and the Central Coast of NSW. What does for purpose mean? Echo Realty believes that everyone deserves a home. Children need a safe and stable home. Belonging to a community is fundamental to health and happiness. Our vision is to create thriving communities. 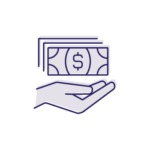 A for purpose business model combines delivering high quality property management services for both general investors and affordable housing investors with the objective of creating positive social impact. At echorealty we do this by leveraging our expertise in real estate to generate income which is then used to grow the supply of affordable housing and to support social inclusion programs. The development of affordable housing for key workers such as nurses, teachers and aged care workers. “Under the leadership of Charlie Souma, Echo Realty have been an absolute pleasure to deal with and an asset in the management of our rental building adding immense value at every stage. We have worked closely with Echo Realty over the past 4-5 years, during which they have facilitated much of the daily management requirements and played an essential part in the successful running of our properties. Echo Realty’s processes are well thought out and easy to follow for any landlord. Charlie, on several occasions has liaised with our team directly about strategic decisions and advice as to how full occupying can be achieved quickly whilst ensuring only quality tenants are selected. recommend Echo Realty as a service provider and managing agent. The Echo Realty team has a combined 50 years of property and real estate experience with a combined 23 years of specialist affordable housing experience. There is no other choice, Echo Realty are the affordable housing experts. Who lives in affordable housing? Meet Mariam, a teacher who wouldn't be where she is if not for affordable housing.